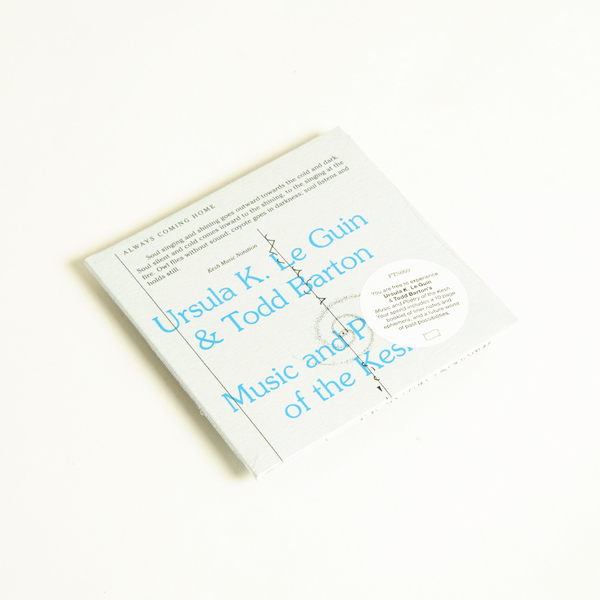 Buchla synth supremo Todd Barton’s hyperstitious soundtrack to Always Coming Home, an ‘80s American sci-fi novel by author Ursula K. Le Guin, is yet another ingenious recording dug out for reappraisal by Pete Swanson and Jed Middleman’s Freedom to Spend label - a division of RVNG Intl. 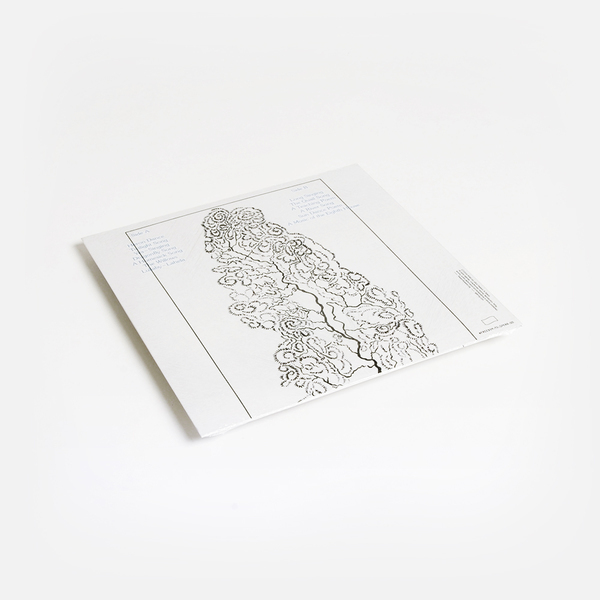 Expect alien folk songs in made-up language, set to richly evocative backdrops of location recordings subtly gilded with self built instruments and synth contours. 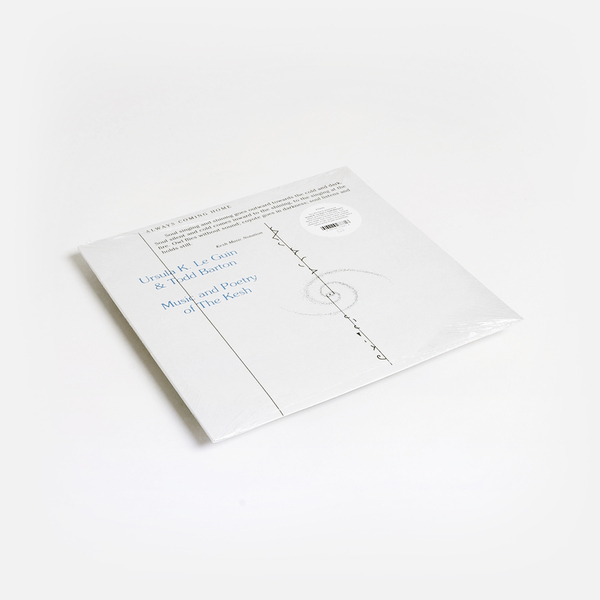 Properly immersive, otherworldly - think Breadwoman meets Lonnie Holley recording for Fonal. 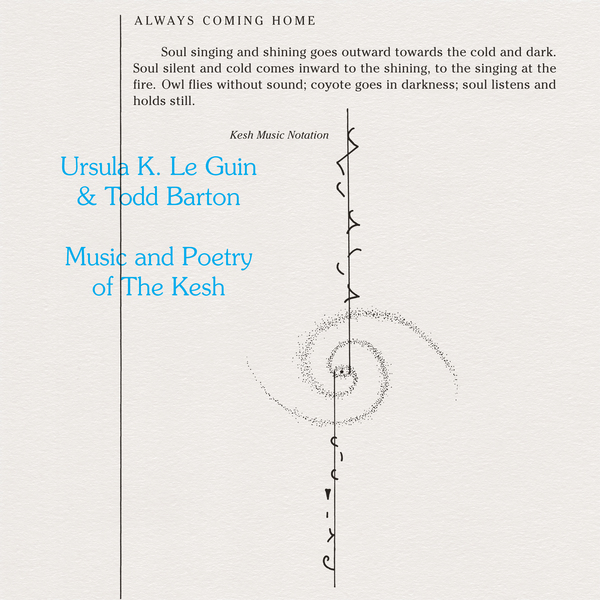 “Music and Poetry of the Kesh is the documentation of an invented Pacific Coast peoples from a far distant time, and the soundtrack of famed science fiction author, Ursula K. Le Guin’s Always Coming Home. In the novel, the story of Stone Telling, a young woman of the Kesh, is woven within a larger anthropological folklore and fantasy. Back in stock. 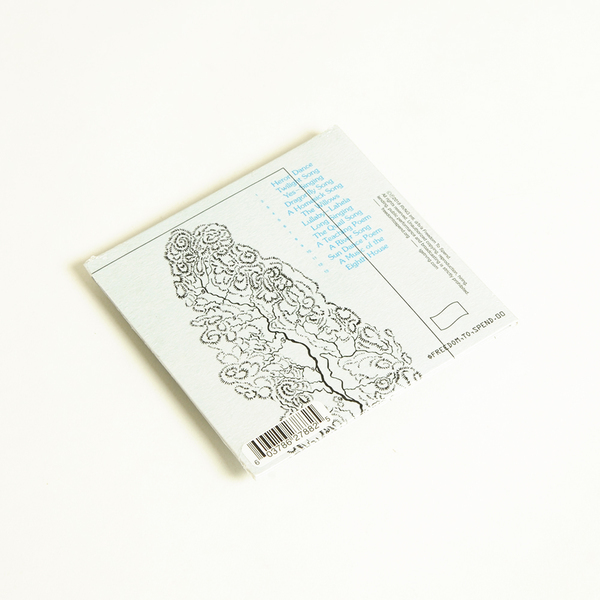 Includes a facsimile of the original lyric sheet, liner notes, a letterpresses bookmark and an instant download.